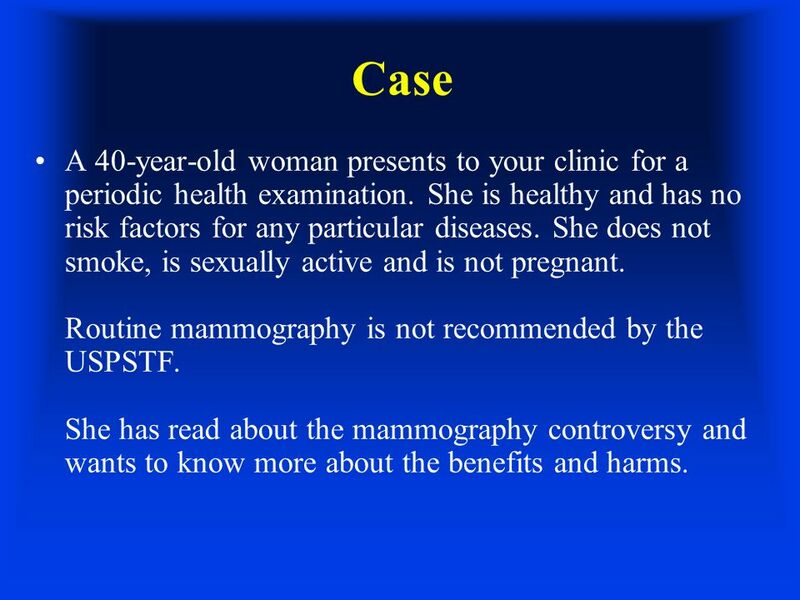 2 Case A 40-year-old woman presents to your clinic for a periodic health examination. She is healthy and has no risk factors for any particular diseases. She does not smoke, is sexually active and is not pregnant. 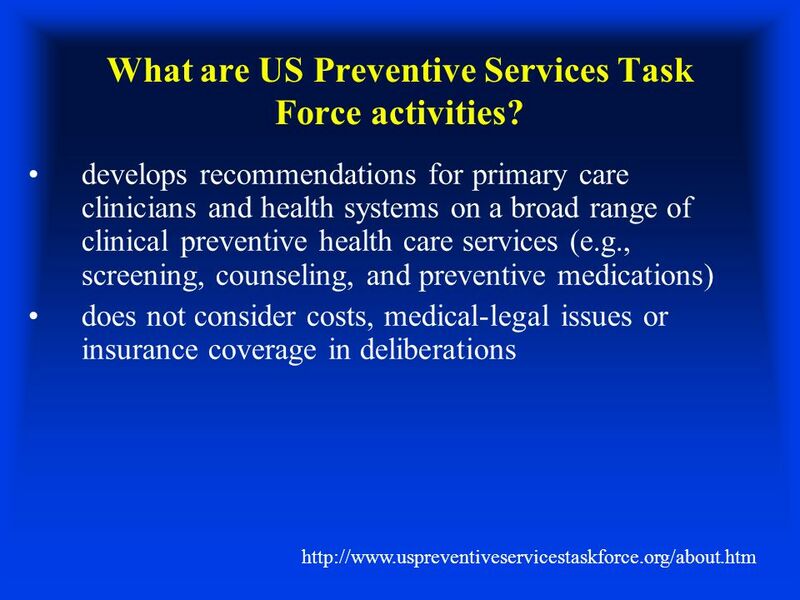 You note that the US Preventive Services Task Force recommends screening for the following diseases: cervical cancer, hypertension, alcohol misuse and obesity. 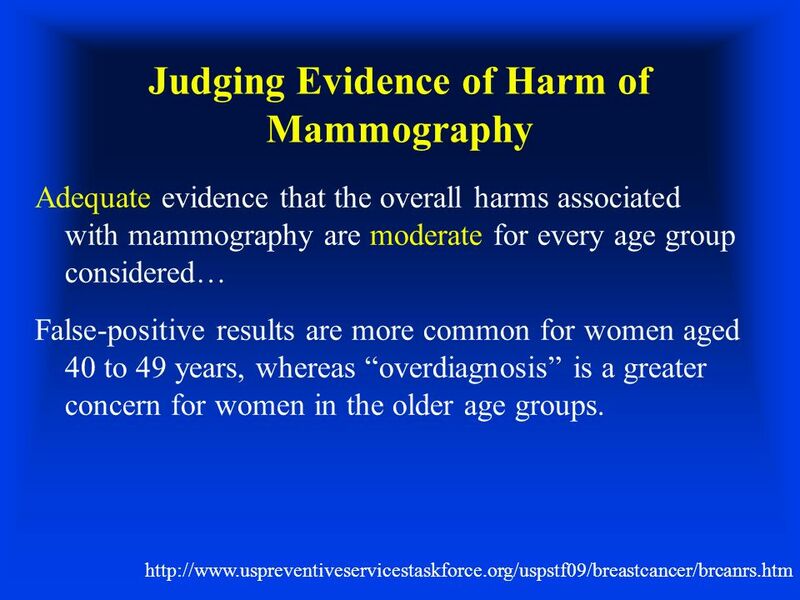 Routine mammography is not recommended. 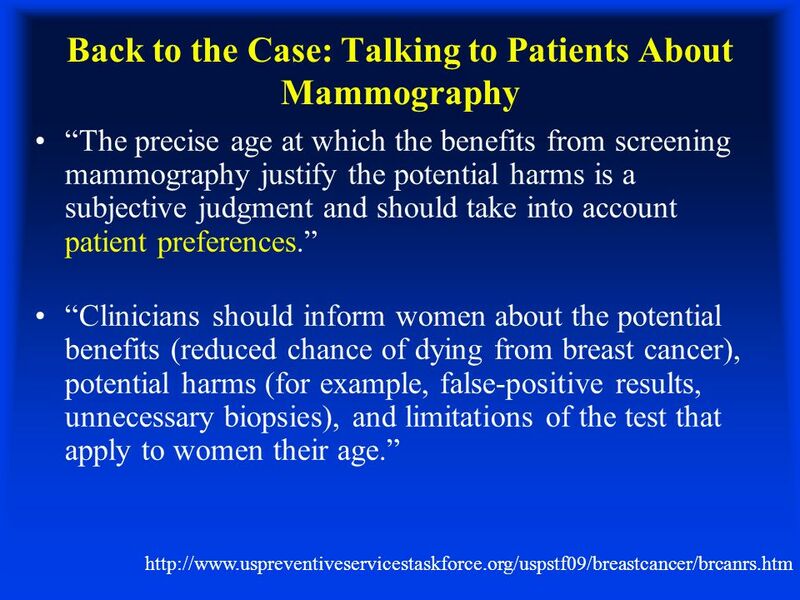 She has read about the mammography controversy and wants to know more about the benefits and harms. 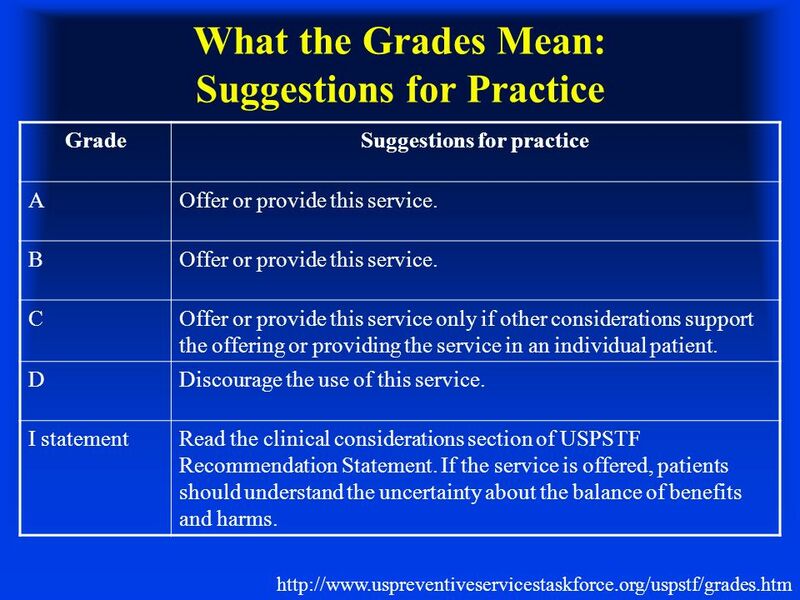 12 What the Grades Mean: Suggestions for Practice http://www.uspreventiveservicestaskforce.org/uspstf/grades.htm GradeSuggestions for practice AOffer or provide this service. B COffer or provide this service only if other considerations support the offering or providing the service in an individual patient. DDiscourage the use of this service. 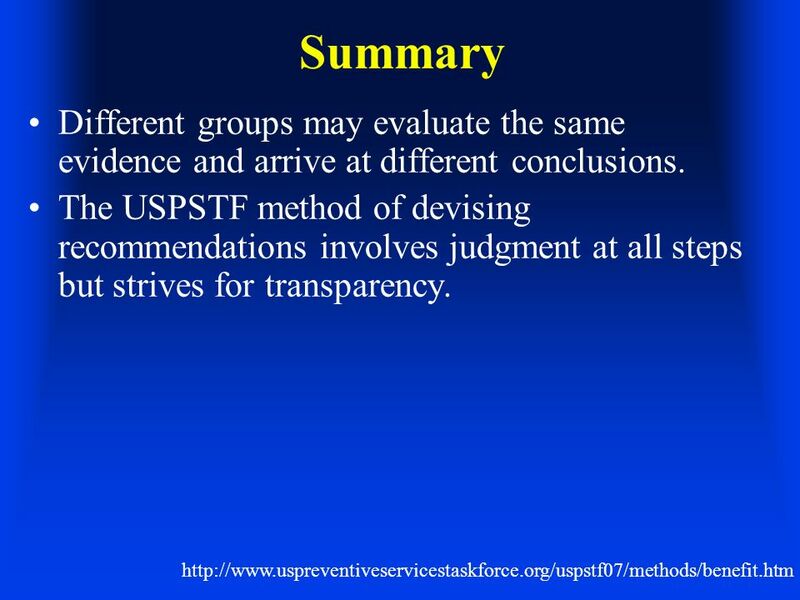 I statementRead the clinical considerations section of USPSTF Recommendation Statement. 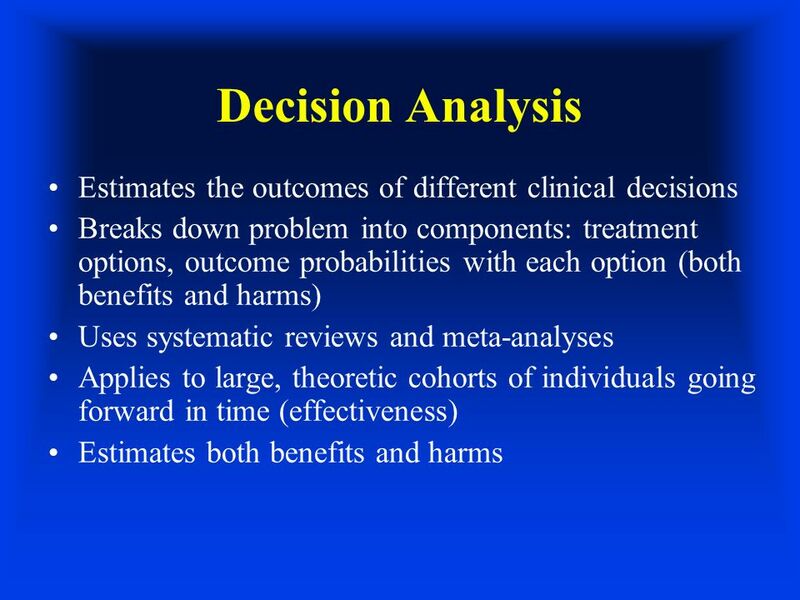 If the service is offered, patients should understand the uncertainty about the balance of benefits and harms. 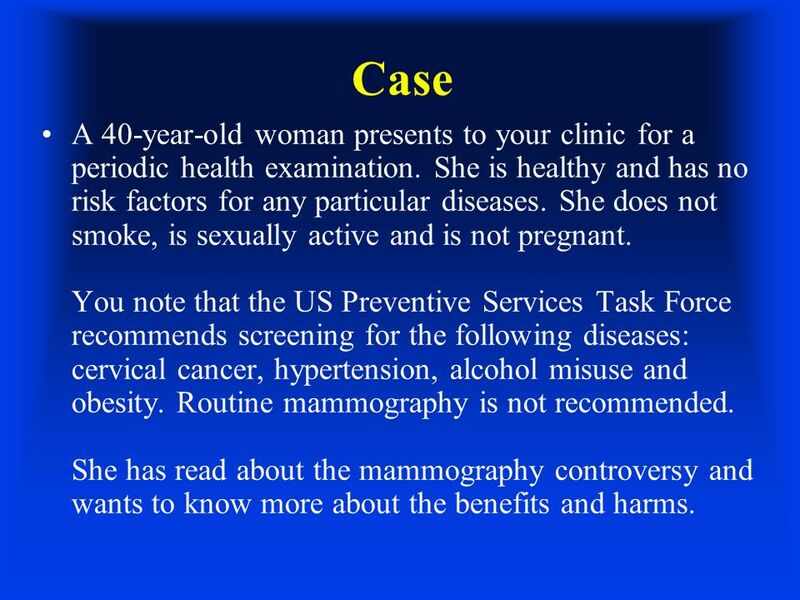 13 Case A 40-year-old woman presents to your clinic for a periodic health examination. She is healthy and has no risk factors for any particular diseases. She does not smoke, is sexually active and is not pregnant. 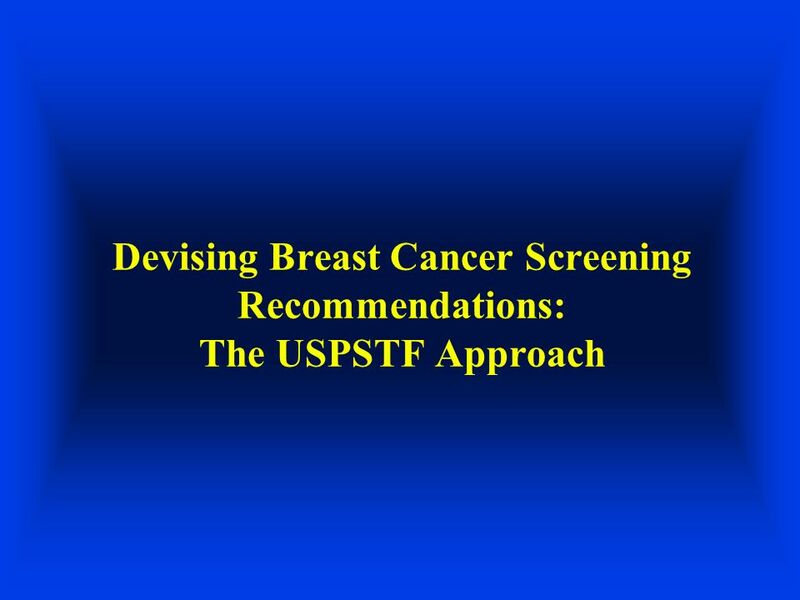 Routine mammography is not recommended by the USPSTF. 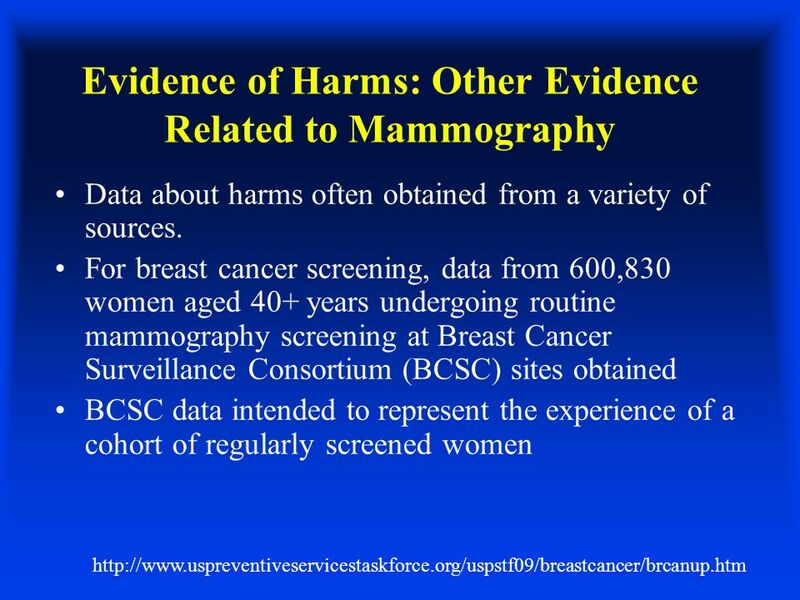 She has read about the mammography controversy and wants to know more about the benefits and harms. 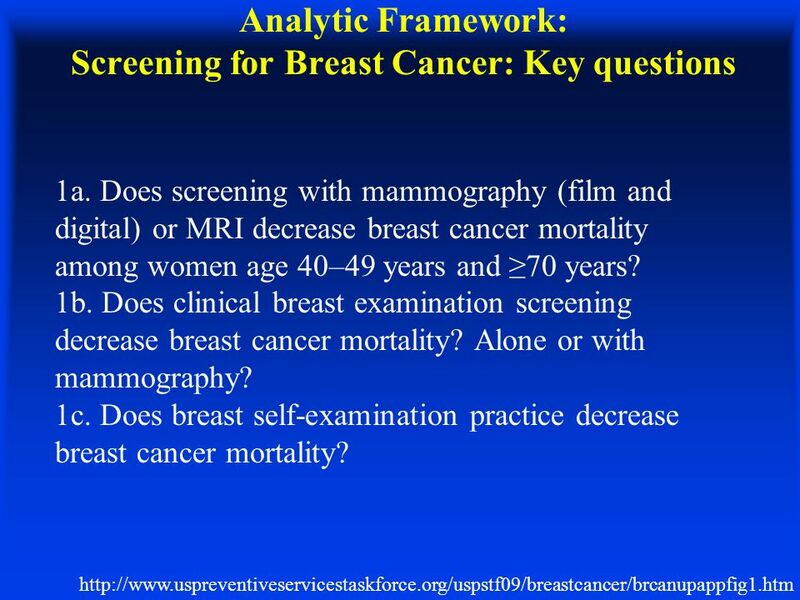 16 Analytic Framework: Screening for Breast Cancer: Key questions http://www.uspreventiveservicestaskforce.org/uspstf09/breastcancer/brcanupappfig1.htm 1a. 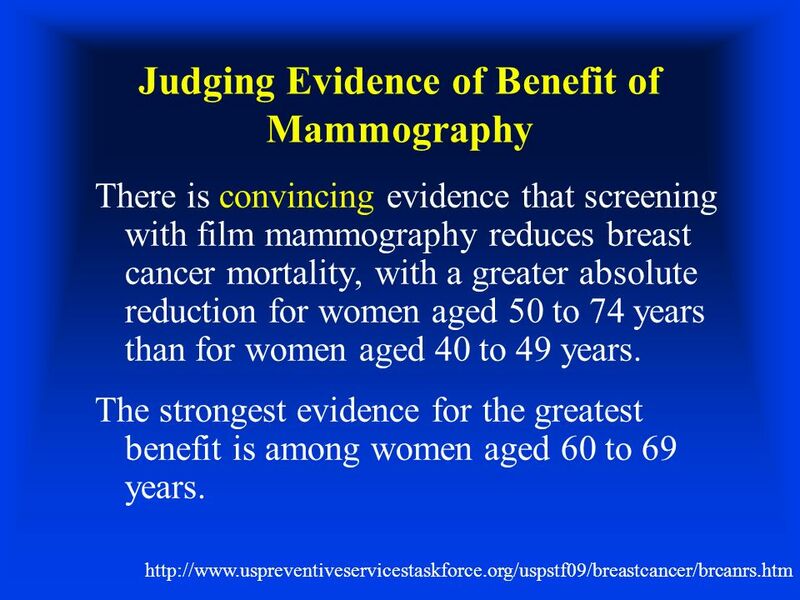 Does screening with mammography (film and digital) or MRI decrease breast cancer mortality among women age 40–49 years and 70 years? 1b. 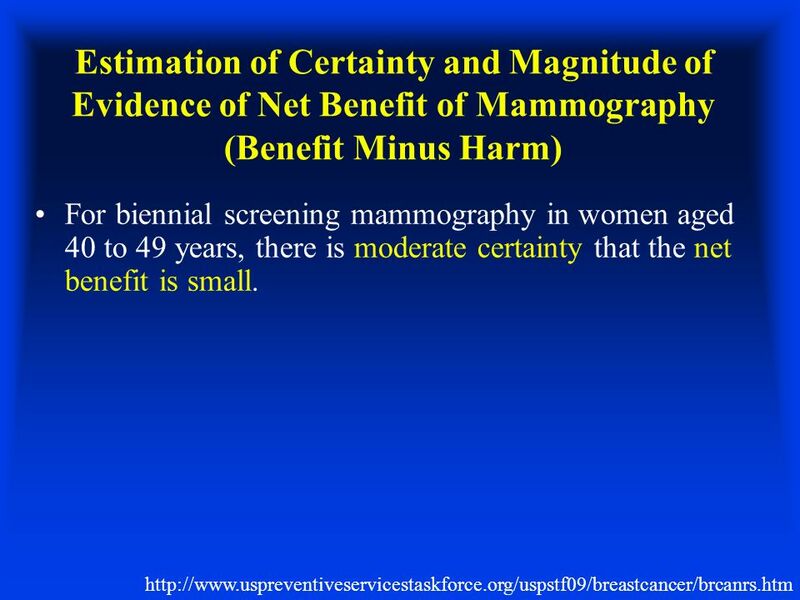 Does clinical breast examination screening decrease breast cancer mortality? 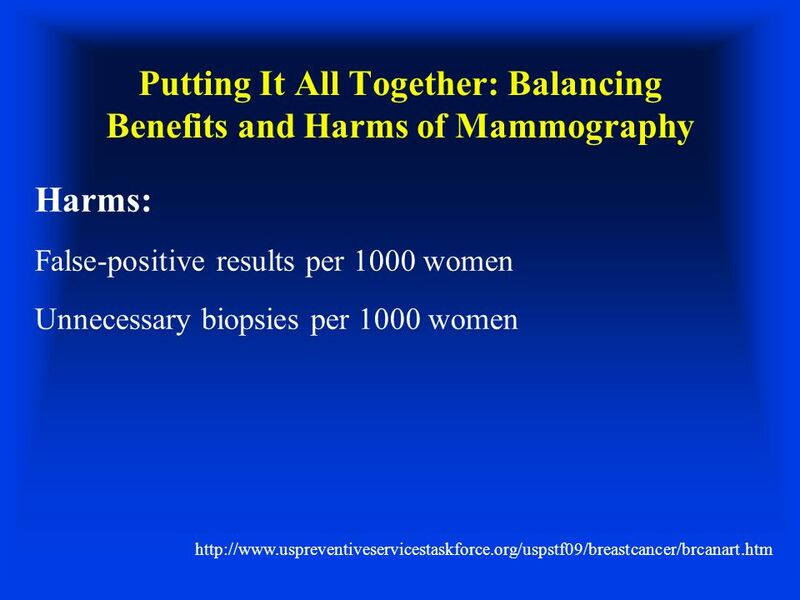 Alone or with mammography? 1c. 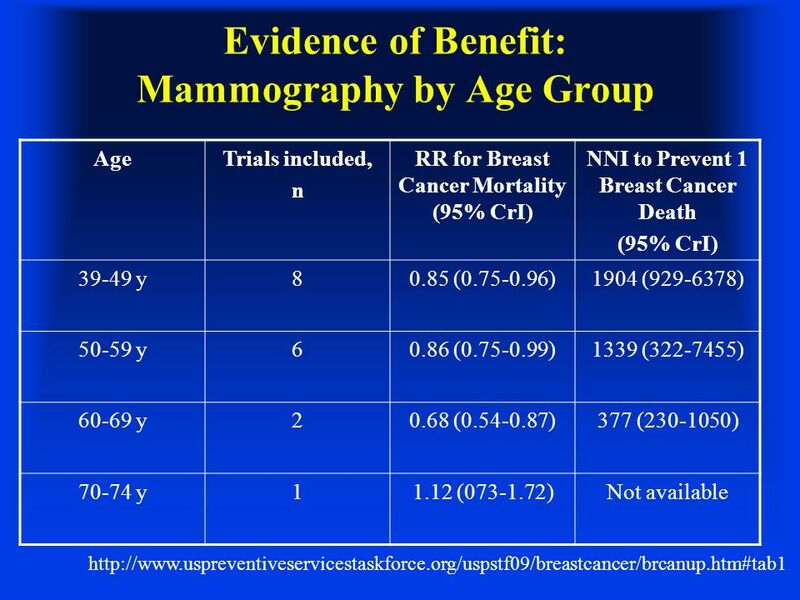 Does breast self-examination practice decrease breast cancer mortality? 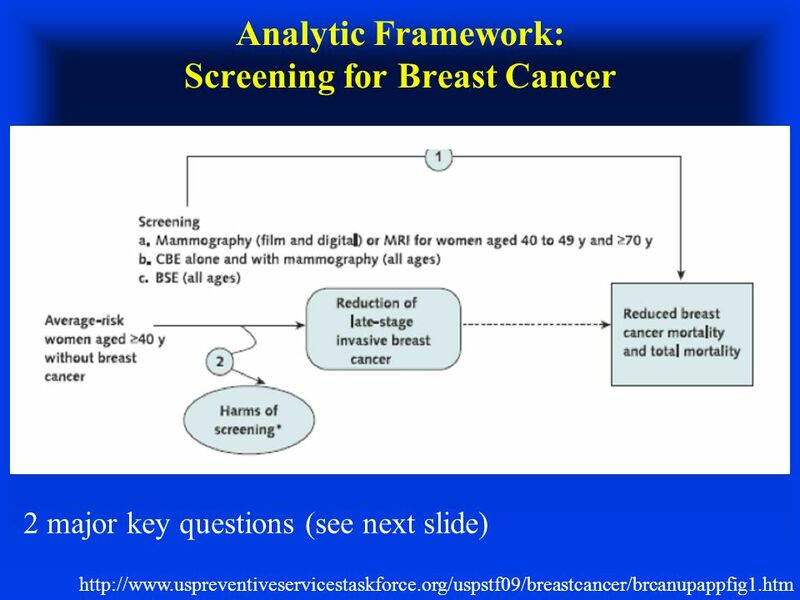 17 Analytic Framework: Screening for Breast Cancer: Key questions http://www.uspreventiveservicestaskforce.org/uspstf09/breastcancer/brcanupappfig1.htm 2a. 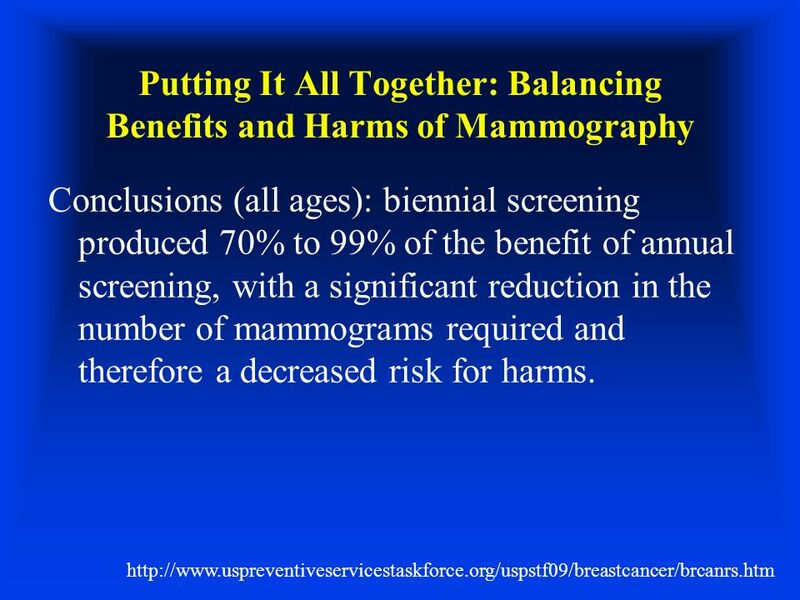 What are the harms associated with screening with mammography (film and digital) and MRI? 2b. 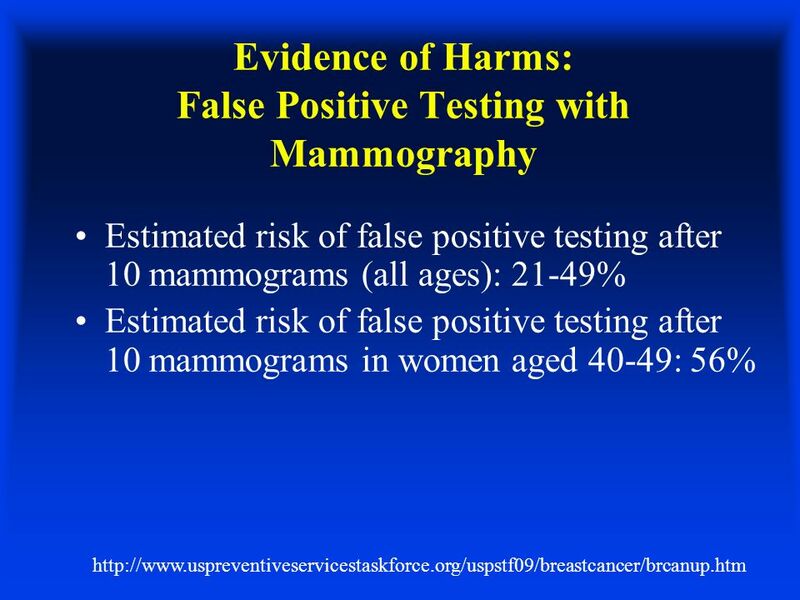 What are the harms associated with clinical breast examination ? 2c. 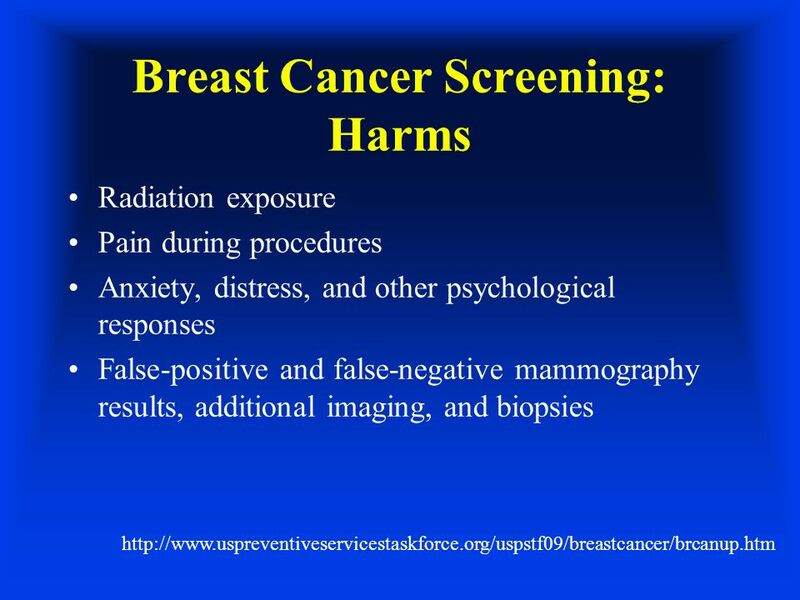 What are the harms associated with breast self- examination? 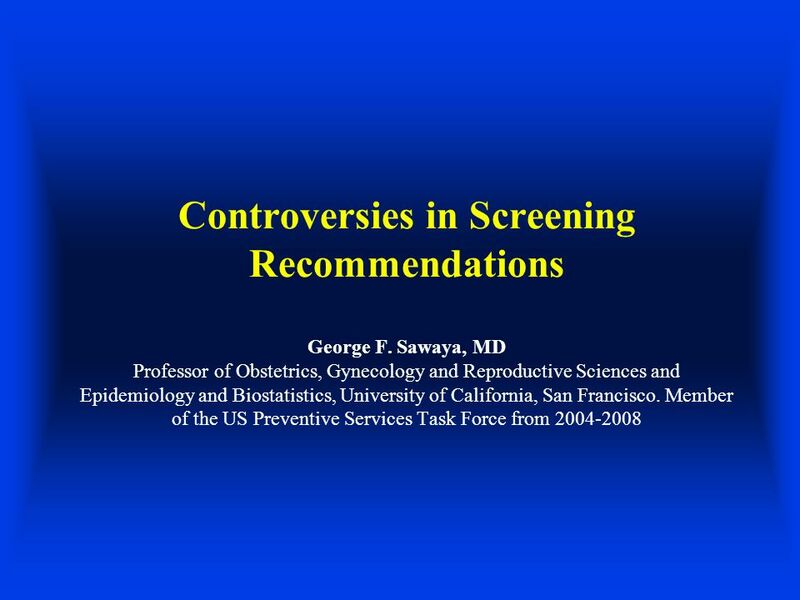 Download ppt "Controversies in Screening Recommendations George F. Sawaya, MD Professor of Obstetrics, Gynecology and Reproductive Sciences and Epidemiology and Biostatistics,"
Weighing Benefits, Harms and Costs: What is the Right Number Needed to Treat? 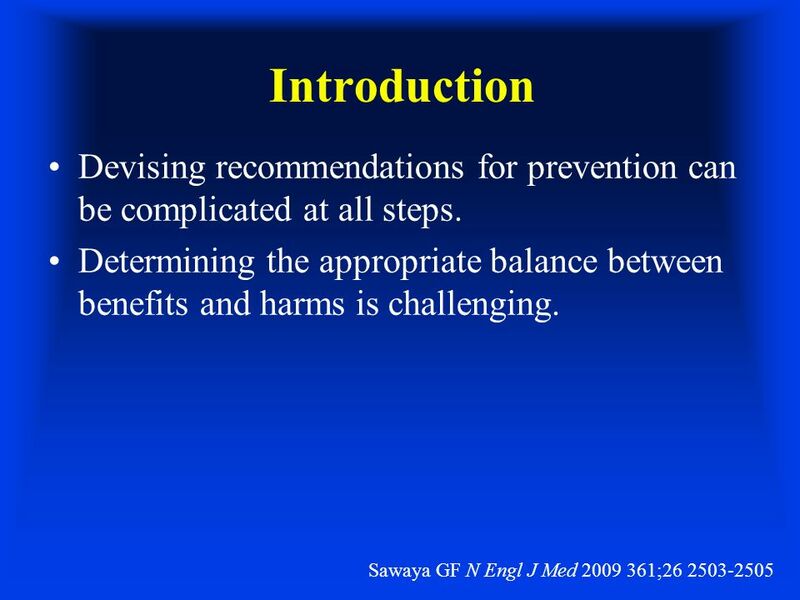 George F. Sawaya, MD Professor Department of Obstetrics, Gynecology and Reproductive. © 2010 Concept Systems, Inc.1 Concept Mapping Methodology: An Example. 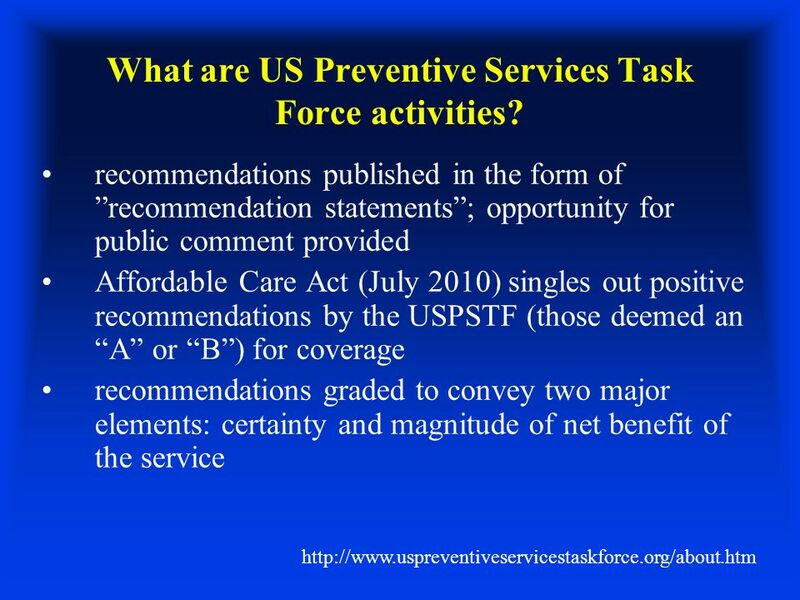 1 Understanding How the U.S. Preventive Services Task Force Works USPSTF 101. 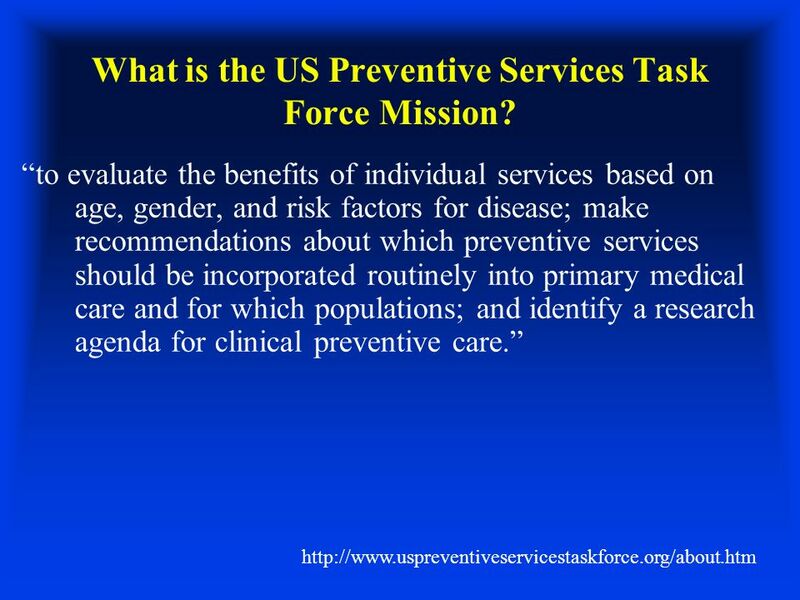 Using Prognosis to Make Screening Decisions Elizabeth Eckstrom, MD, MPH Oregon Health & Science University Hollis Day, MD, MS University of Pittsburgh. 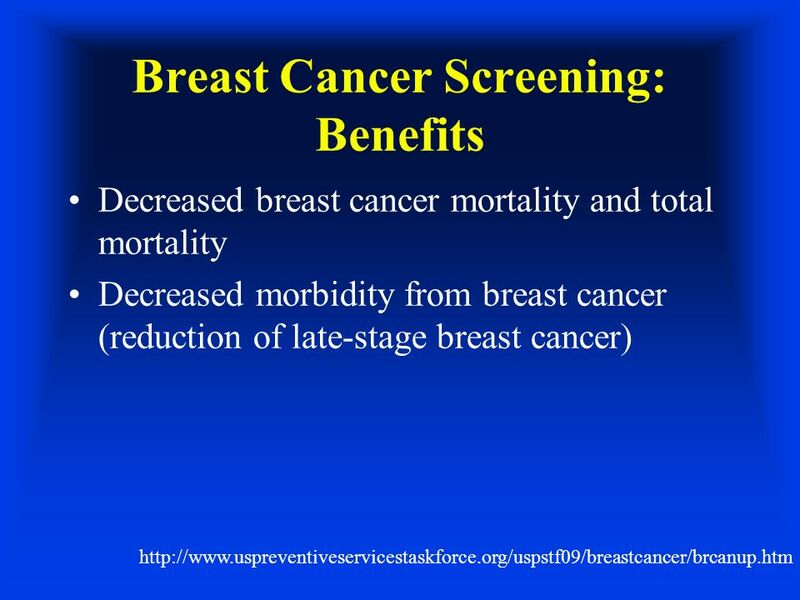 Breast Cancer Screening Where do we stand? Rakhshanda Layeequr Rahman MD Director, TTUHSC Amarillo Breast Center of Excellence Division of Surgical Oncology. 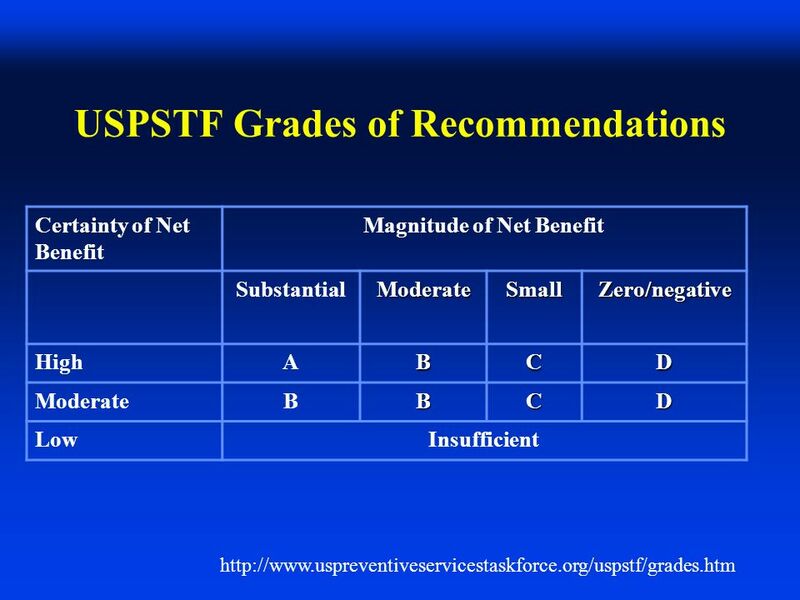 ©PPRNet 2014 Impact of Patient Engagement on Treatment Decisions and Patient-Centered Outcomes in the Implementation of New Guidelines for the Treatment. 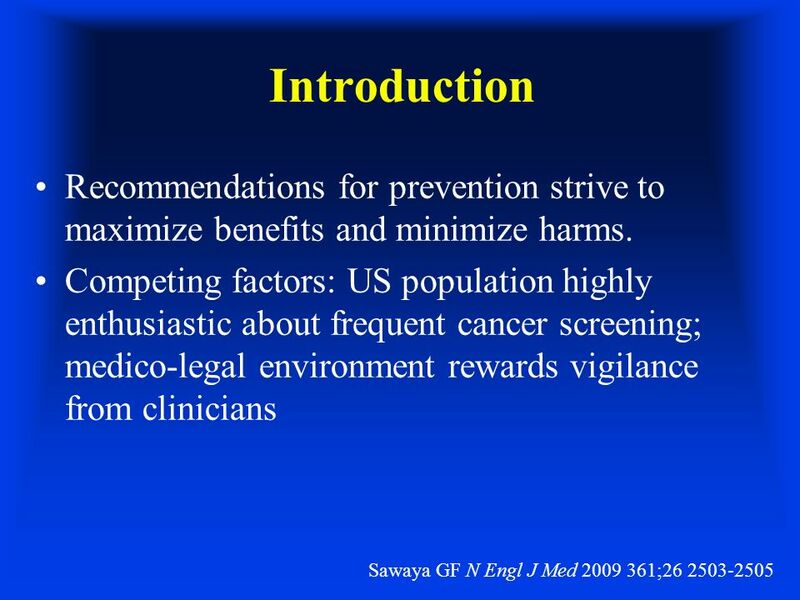 CANCER SCREENING 2011 DELAWARE CANCER EDUCATION ALLIANCE STEPHEN S. GRUBBS, M.D. HELEN F. GRAHAM CANCER CENTER DELAWARE CANCER CONSORTIUM OCTOBER 5, 2011. 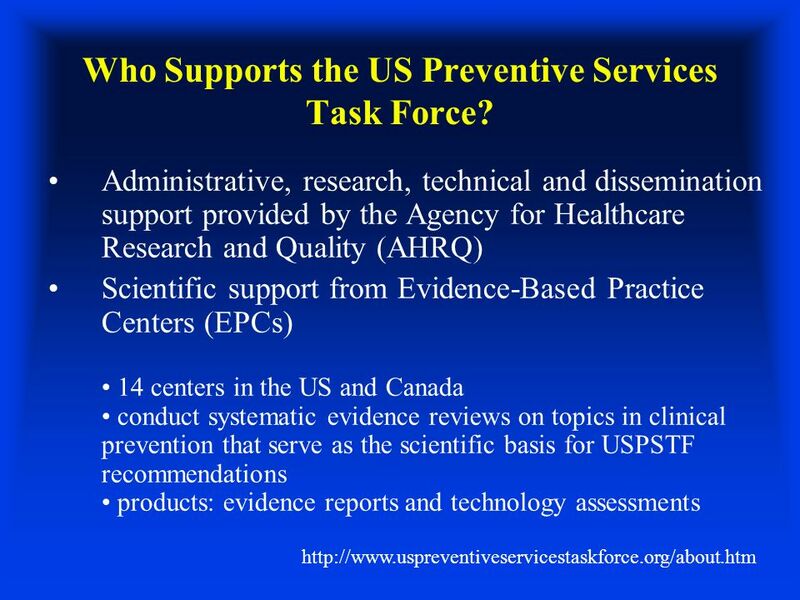 Grading the Strength of a Body of Evidence on Diagnostic Tests Prepared for: The Agency for Healthcare Research and Quality (AHRQ) Training Modules for. 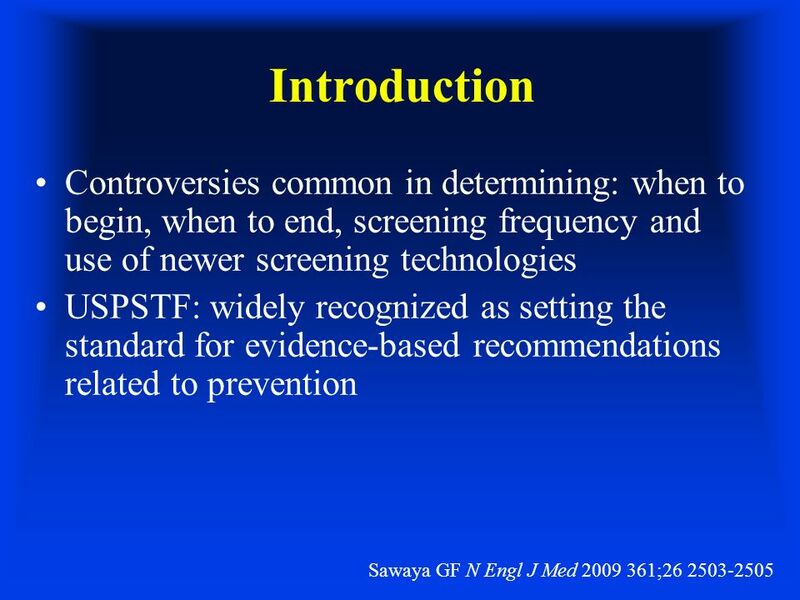 EBM Screening Questions. 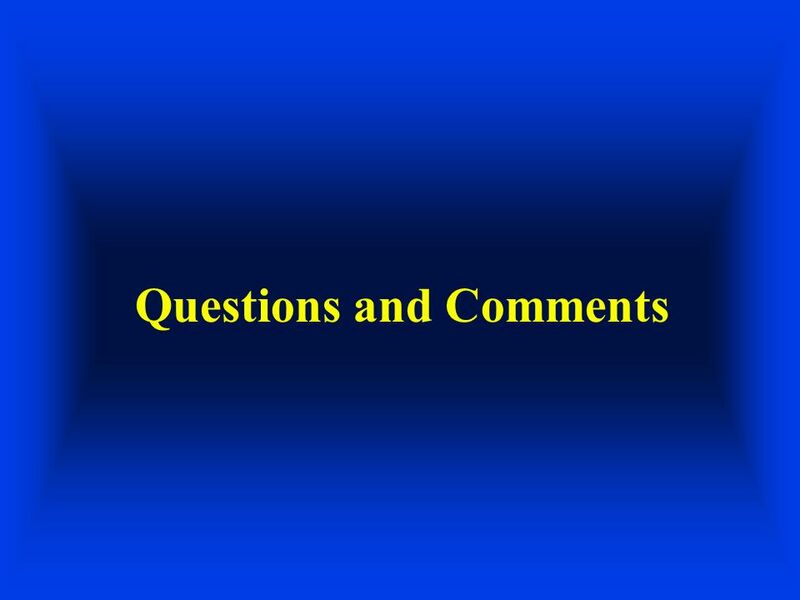 Aim * How to answer evidence based management questions. * To pass Saudi Board Written Exam Insha Allah All of you. 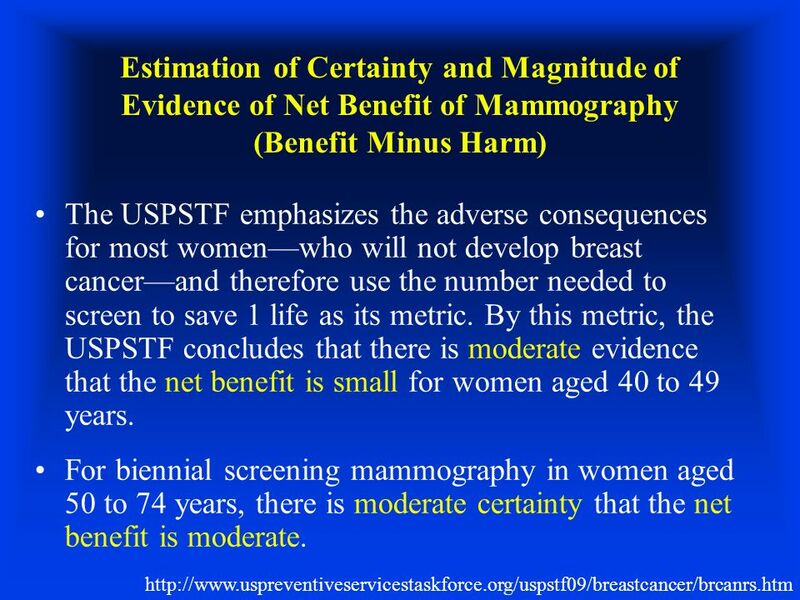 †Source: U.S. Cancer Statistics Working Group. 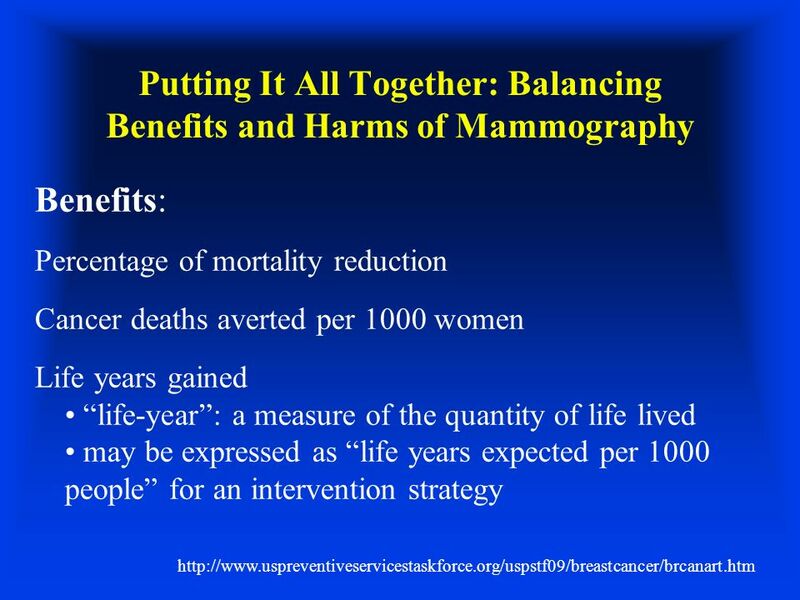 United States Cancer Statistics: 1999–2011 Incidence and Mortality Web-based Report. Atlanta (GA): Department. 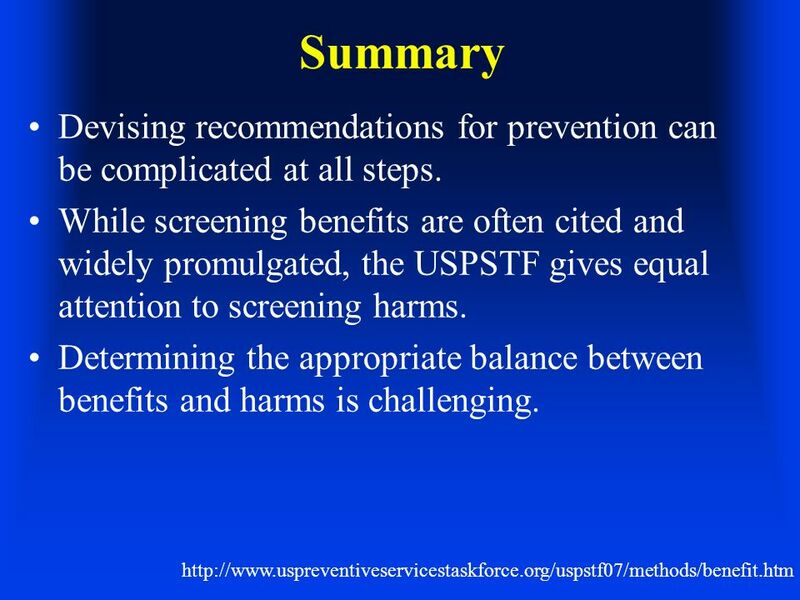 BREAST CANCER SCREENING Anoop Agrawal, M.D.. NEW USPSTF BREAST SCREENING GUIDELINES Published by US Preventative Screening Task Force in November 2009.
Review of Recommendations to the Secretary of Health and Human Service April 16, 2013. 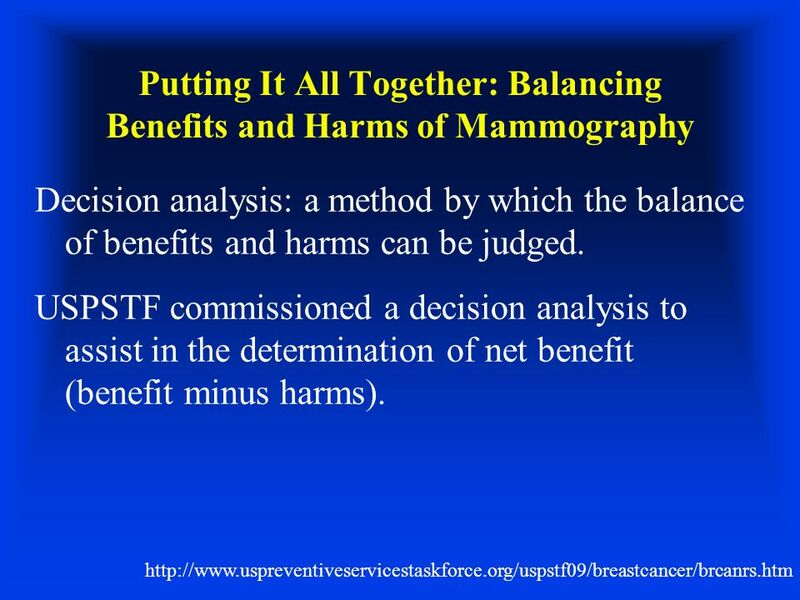 Controversies in Breast Cancer Allan Arkush, DO, FACOS. 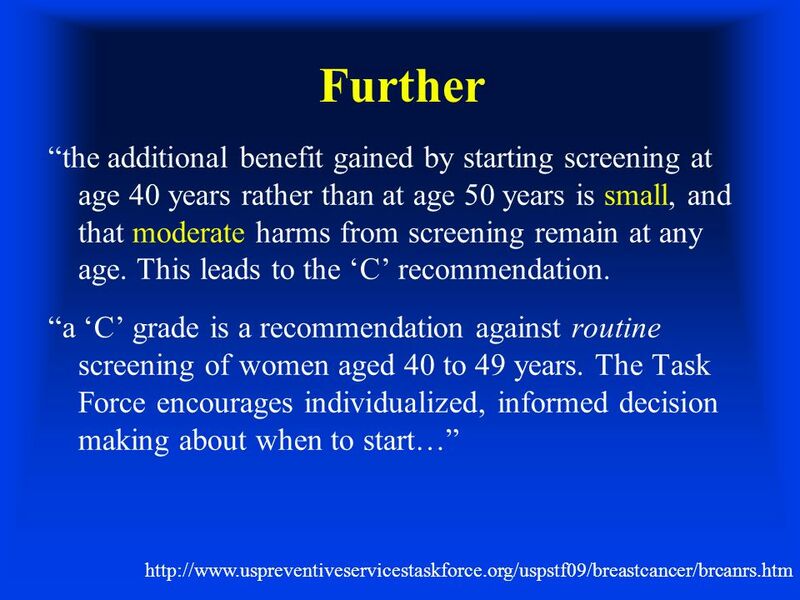 Breast Cancer Screening Guidelines: Do They All Say the Same Thing? 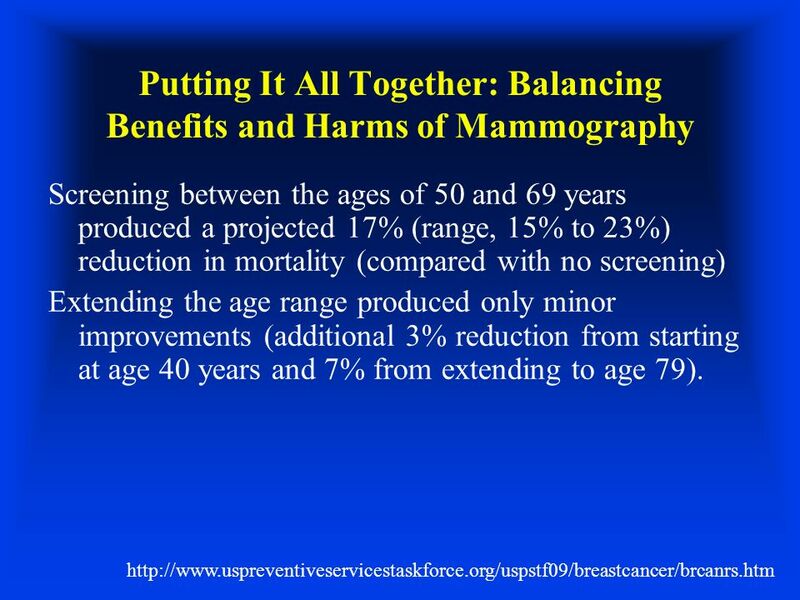 Prevention and Early Detection of Breast Cancer: Weighing the Risks and Benefits Kathy J. Helzlsouer, M.D., M.H.S. 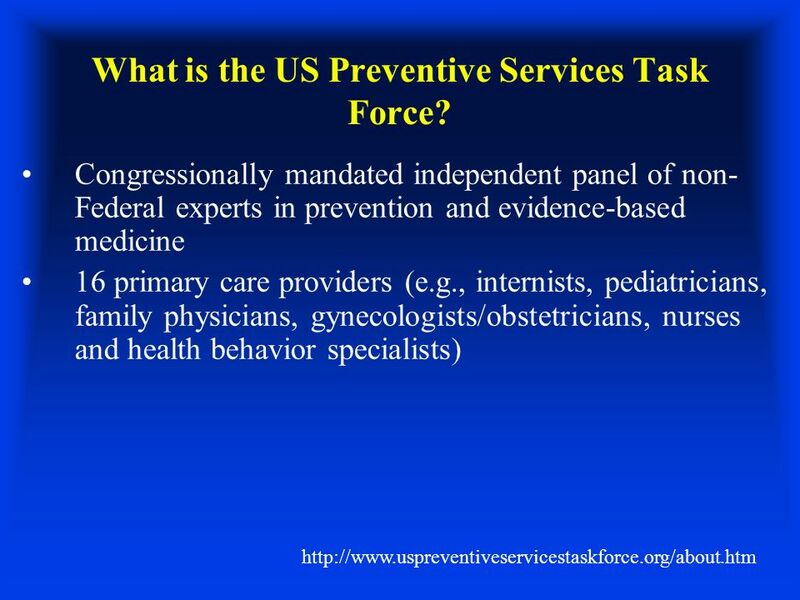 Prevention and Research Center, Women’s.